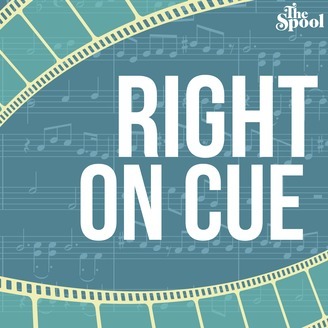 The Spool's weekly interview podcast! 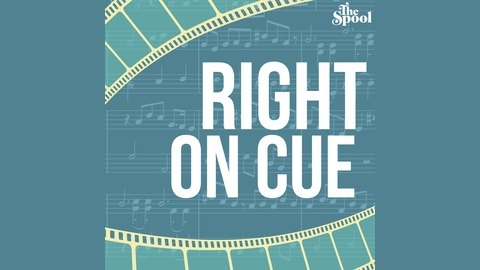 Come listen to conversations with actors, filmmakers and critics about films both old and new, hosted by The Spool editor in chief Clint Worthington. A.T. White's feature film debut Starfish is a curious, indescribable animal - an intriguing, inscrutable mix of alien invasion thrillers, ennui-soaked indie movies about beautiful sad people listening to beautiful sad songs, and Charlie Kaufman-esque breakdowns of the cinematic medium itself.